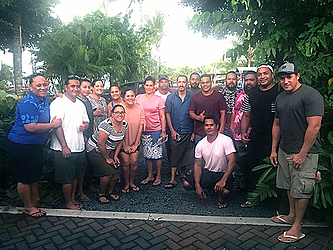 It has been a successful year for the Samoa Outrigger Canoe Association (S.O.C.A. ), with the sport taking great strides in 2017. During the association’s annual general meeting last week, S.O.C.A. President, Billy Peters said it was a year of growth, milestone achievements, a year full of action and it was a year of bringing the paddles back to Samoa. It was definitely a year that will not be forgotten easily for the sport of Alo Va’a Samoa. Mr. Peters said S.O.C.A. began the year with one goal, to place Samoa canoeing back onto the international stage by participating in the first ever I.V.F. Long Distance World Championship. The event was held in Tahiti from June 20-25 this year. This was seen by S.O.C.A. president as a huge milestone achievement especially when the last time Samoa canoeing participated in the world stage was about 10 years ago. Mr. Peters questioned the long dormant period. “Since the 2007 S.P.G. in Samoa, no local based paddlers were given the opportunity to represent their country on an international stage,” Mr. Peters said. “That is a period of 10 years. When I attended the World Sprints in the Sunshine Coast, Brisbane in 2016, I was amazed at the number of paddlers from so many different countries who came together to participate in the event. “I just had to experience it for myself, the Va’a Sprints, and the excitement of competing against fastest paddlers in the world. And armed with the realization that something must be done to keep the sport alive nationally and internationally, the association led by Mr. Peters sprung into action. 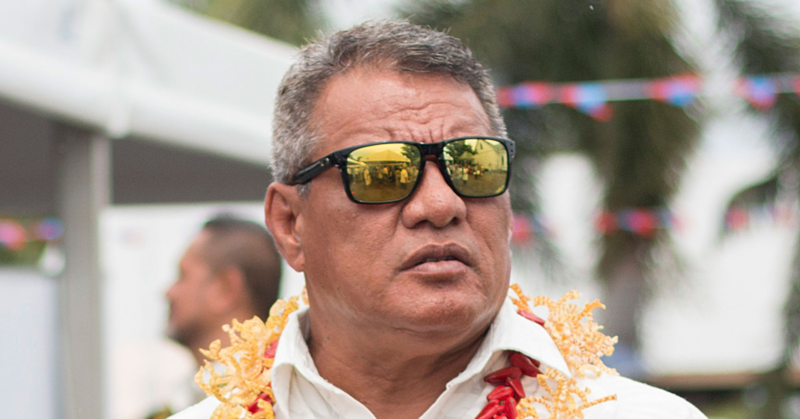 He explains that if they were to make a name for Samoa on the international stage, they will need something they have lacked all those many years – experience. 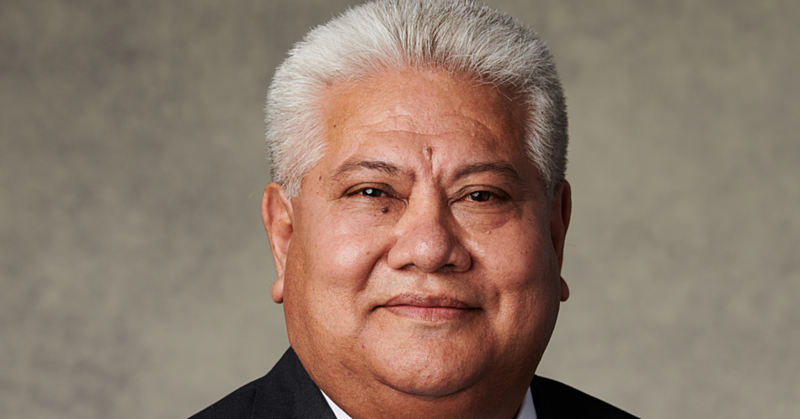 “I made it my conquest and interest to ensure that Samoa will not miss this year’s event,” Mr. Peters said. “I felt that the fastest way and maybe the best way to improve skills and mind-set of our local paddlers was to have S.O.C.A. give its best paddlers the opportunity to compete against the best of the best of the world. “I learned this experience by competing myself at the World Sprints and not to my surprise, I realized then how much more training and discipline I needed to compete at this level. “What I witnessed was nothing short of professionally trained paddlers performing at a level that Samoa is lacking. S.O.C.A. completed their goal and made it to Tahiti. 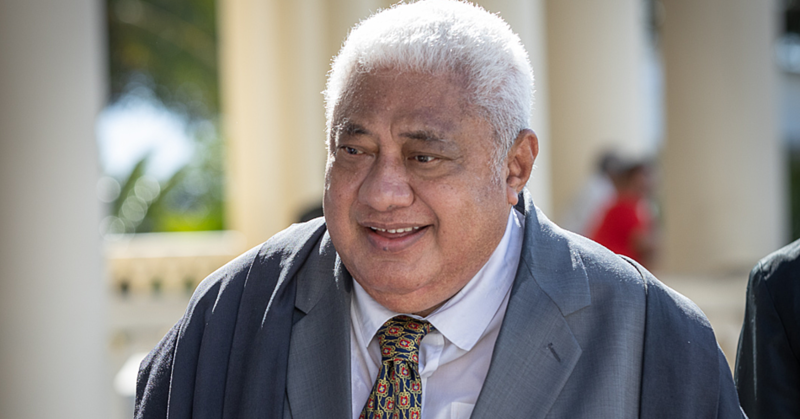 According to Mr. Peters, although the results were far from perfect, it was still seen as a large leap in the right direction for Samoa Canoeing. “Attending the I.V.F. World Cup in Tahiti put Samoa on the world rankings in four different categories for the long distances that began this year,” he said. Mr. Peters added the experience faced by our local paddlers throughout the year was essential for growth and becoming better competitors for future competitions. “If we are not recognized internationally, how can we expect to be recognized nationally? “After 10 long years we have now experienced firsthand competing, not only against other countries, but more importantly against elite paddlers. “Attending international events, bringing the experience home and investing it back into our local paddlers and local regattas will benefit the sport in the long run. “To be the best in the world, we must compete against the best in the world. That is the mind-set of a true athlete. The year was also full of exciting monthly regattas to keep ocean fitness up for the local paddlers. And now as the association reflects on a successful 2017, they can look forward to another successful year as they line up their canoes for 2018. Mr. Peters thanked major sponsors, the Government of Samoa, Tatslotto Samoa and H.J. Keil Limited who helped made 2017 a success.